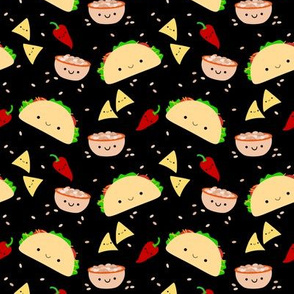 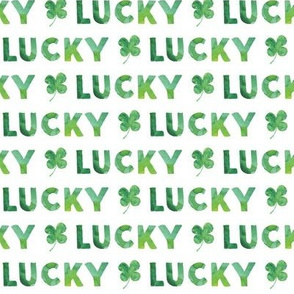 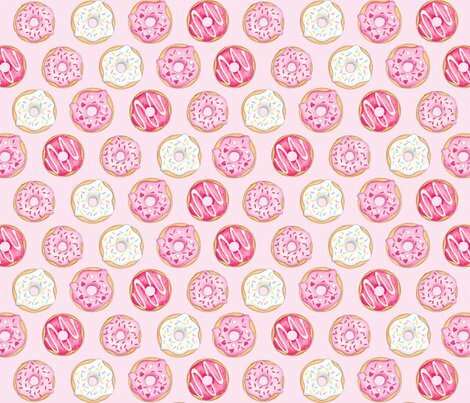 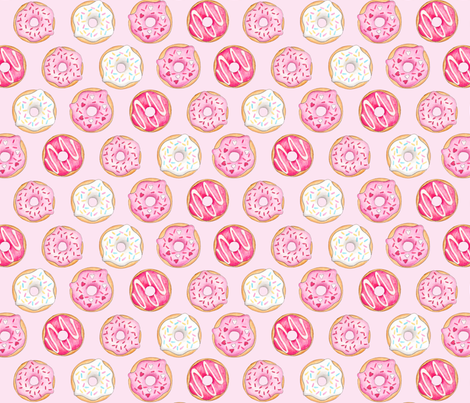 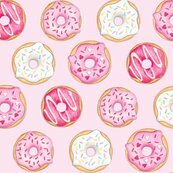 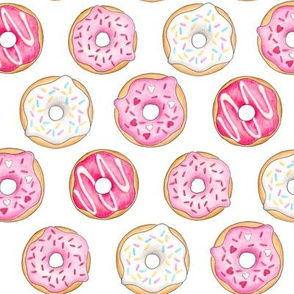 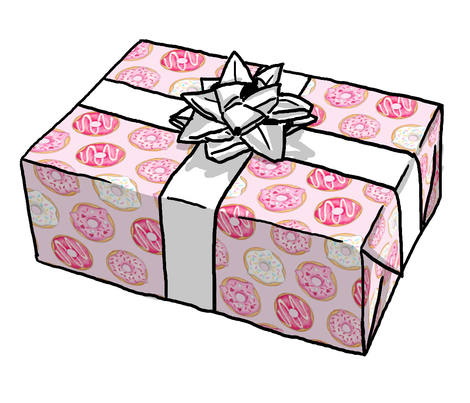 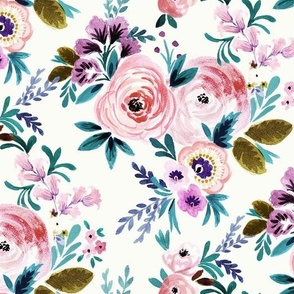 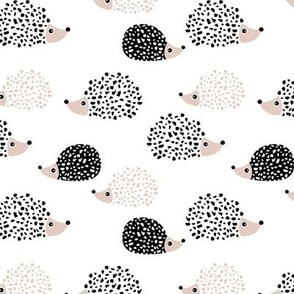 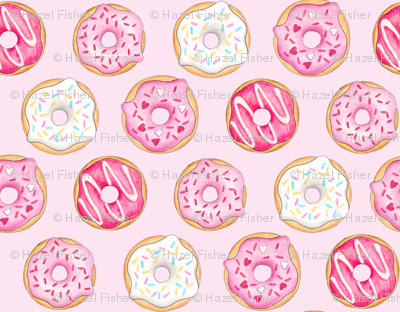 A repeat pattern made from my illustrations of pink frosted donuts on a light pink background. 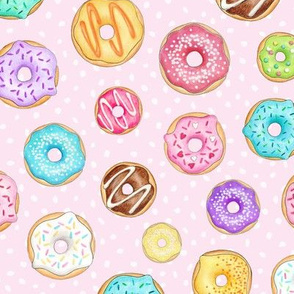 Each donut is approx. 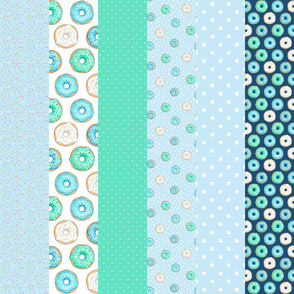 2 inches across (on Fabric).